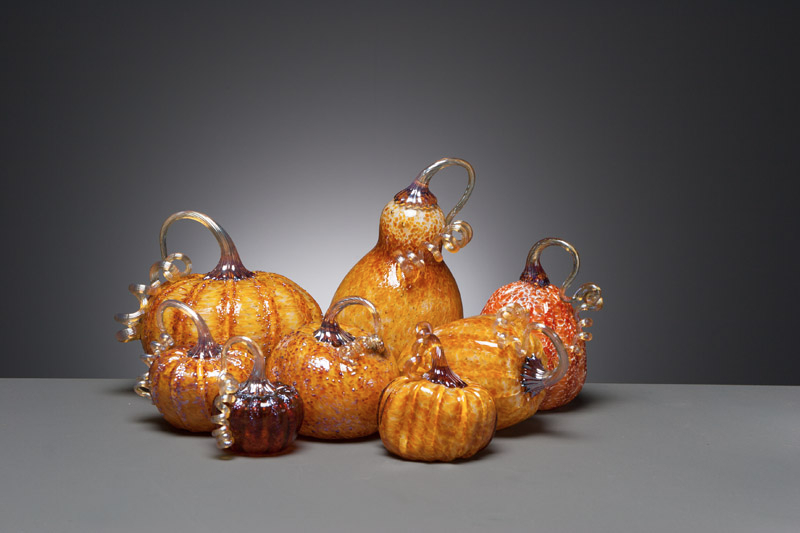 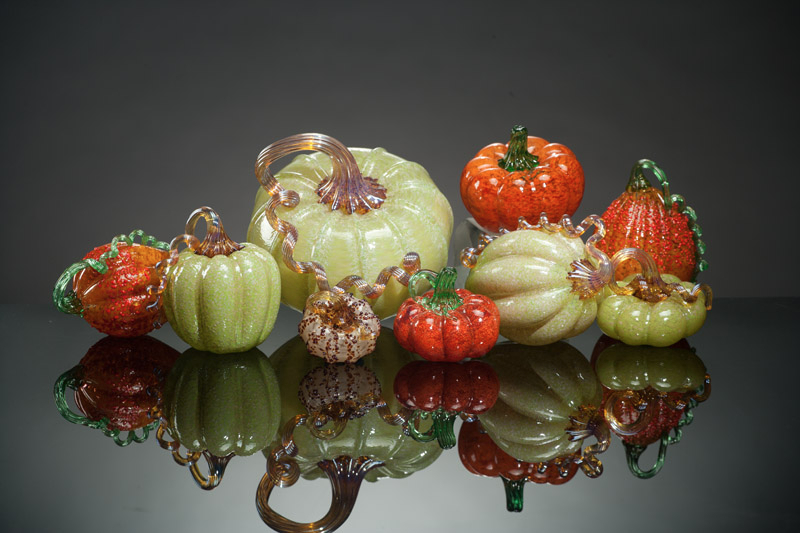 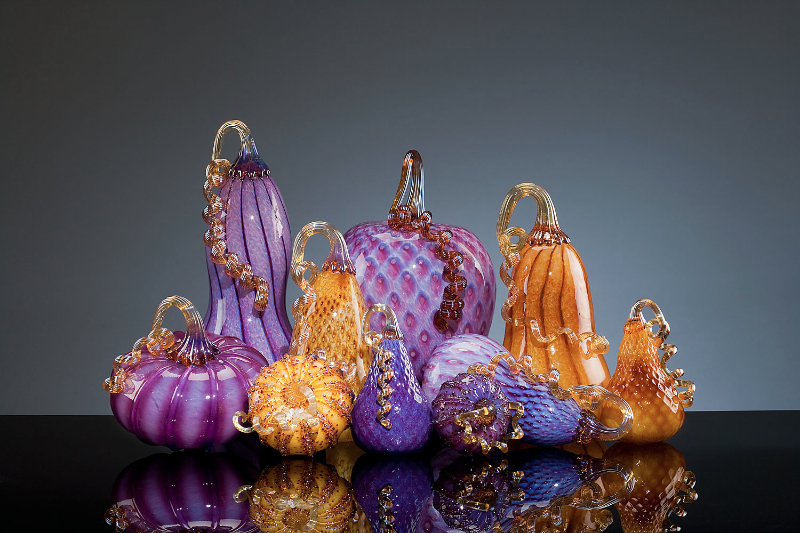 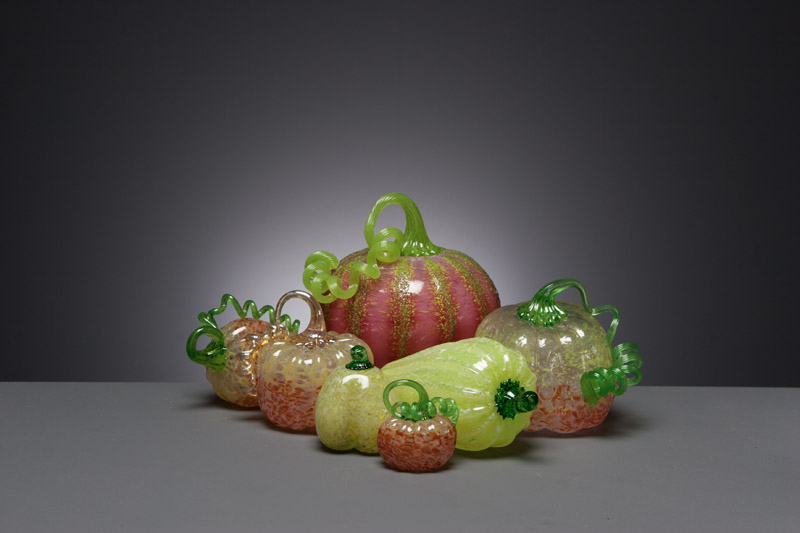 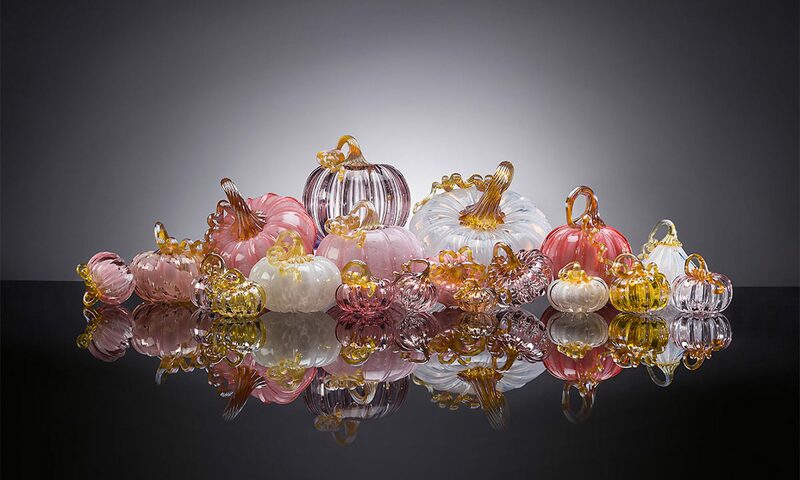 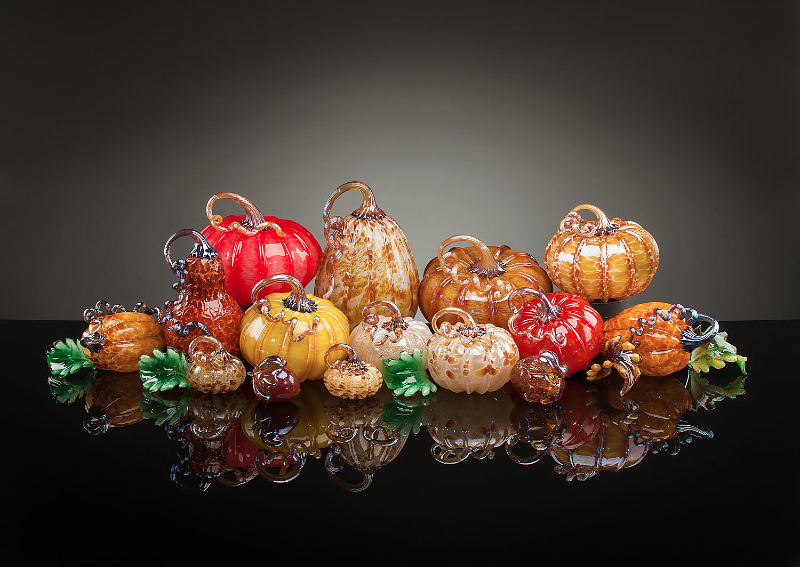 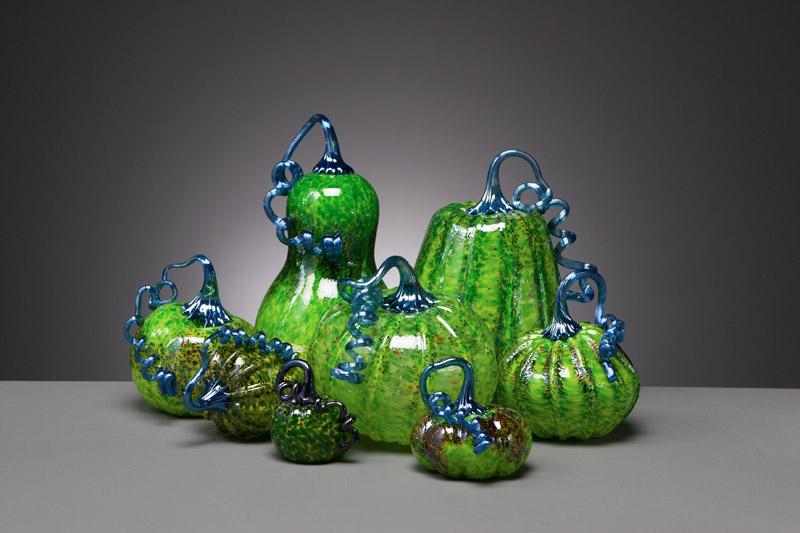 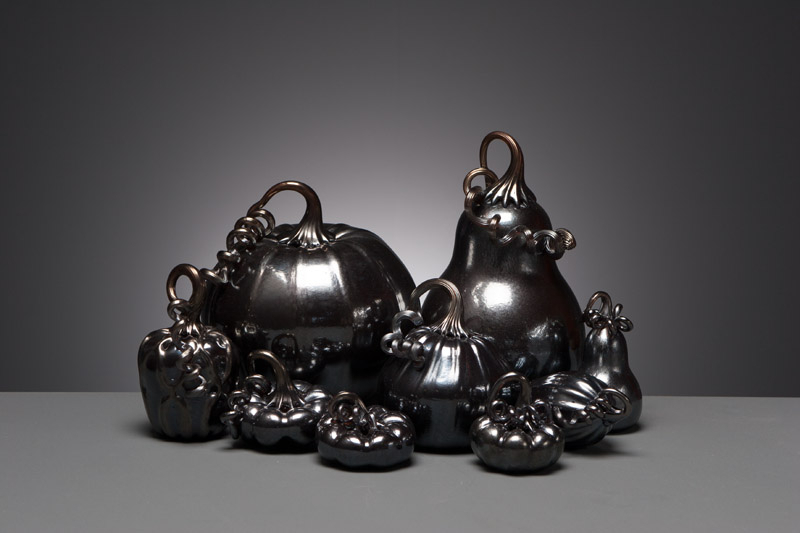 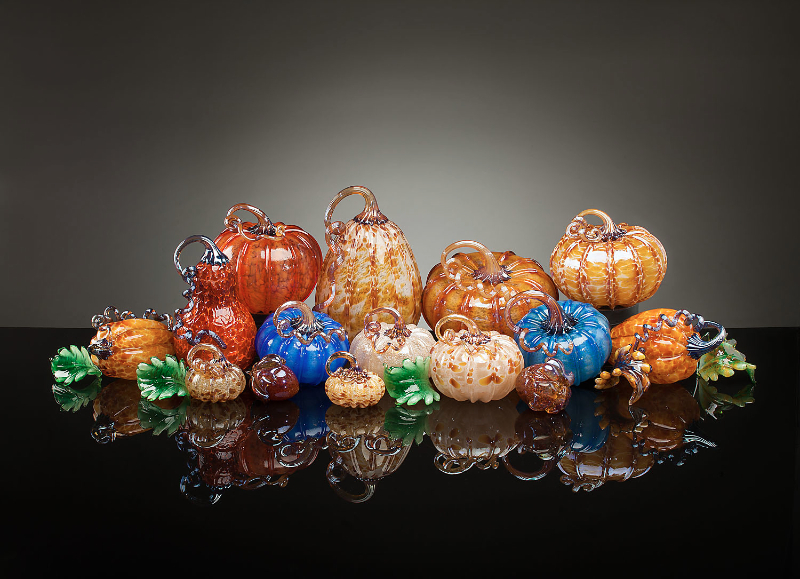 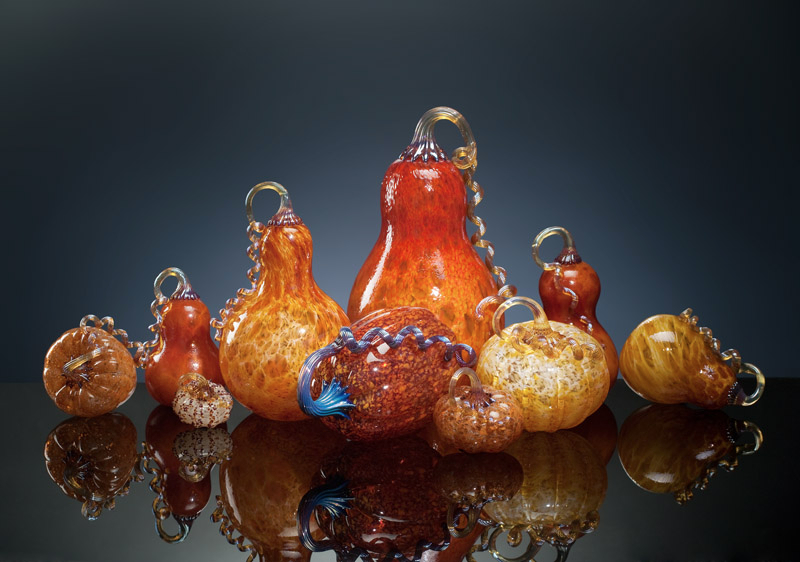 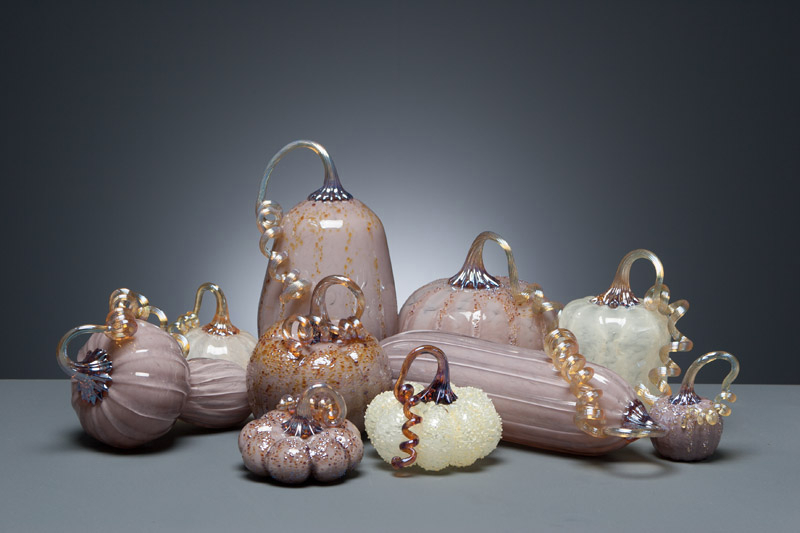 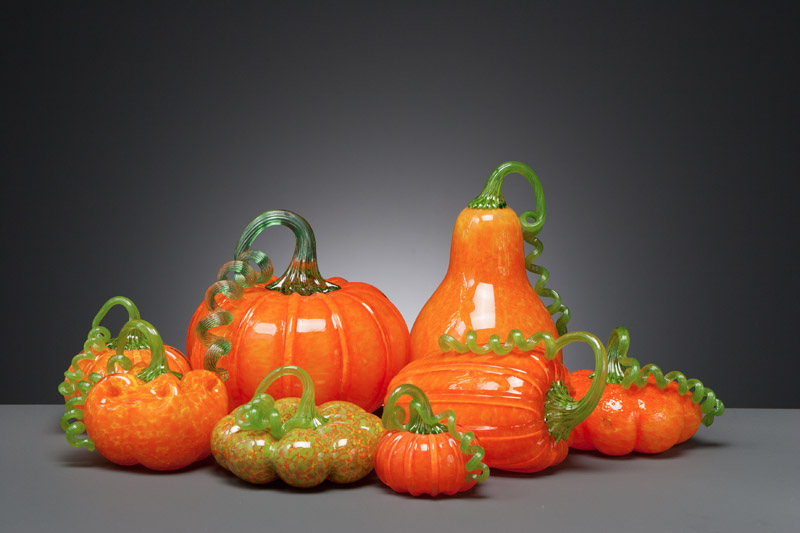 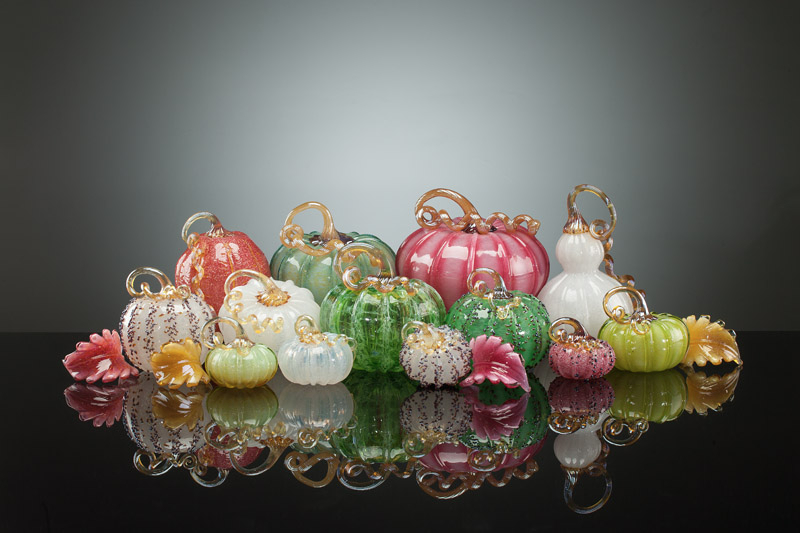 Discover the Walker & Bowes Glass Pumpkin Patch® one of the world’s most breathtaking sites. 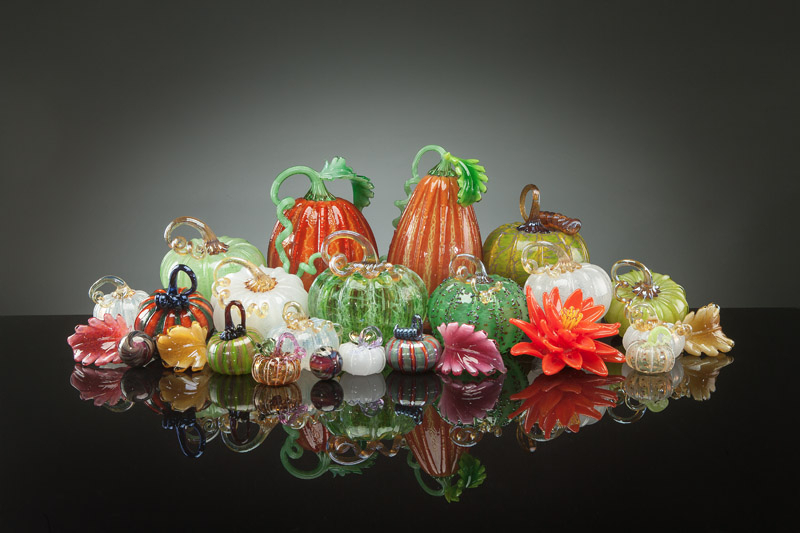 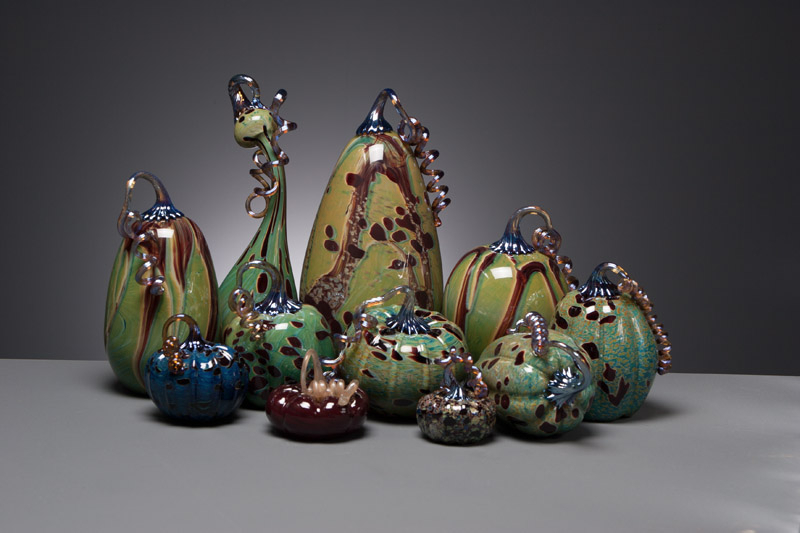 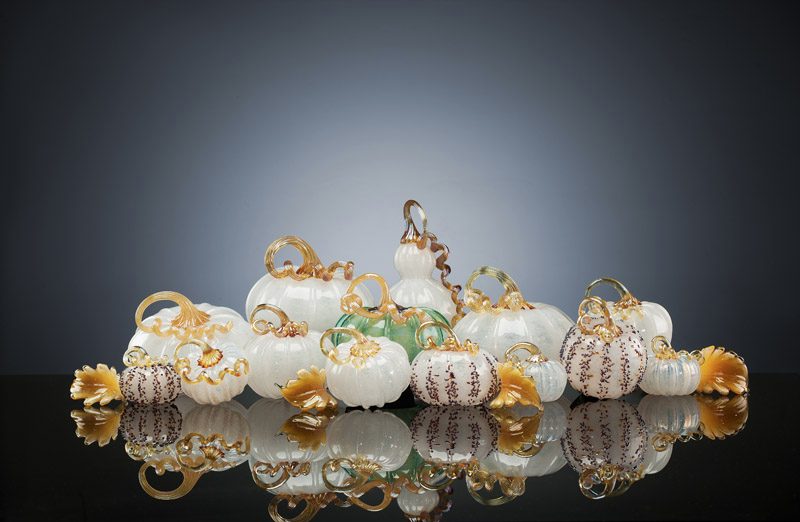 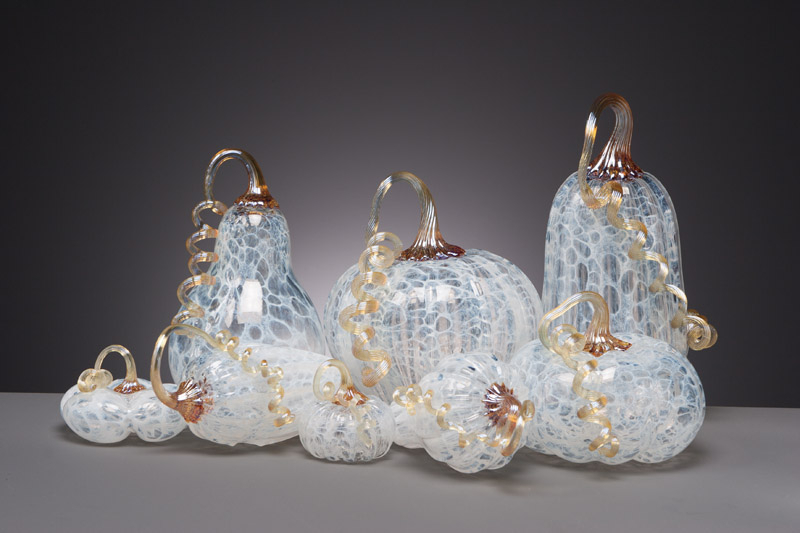 Experience and purchase an endless array of one-of-a-kind glass art pieces. 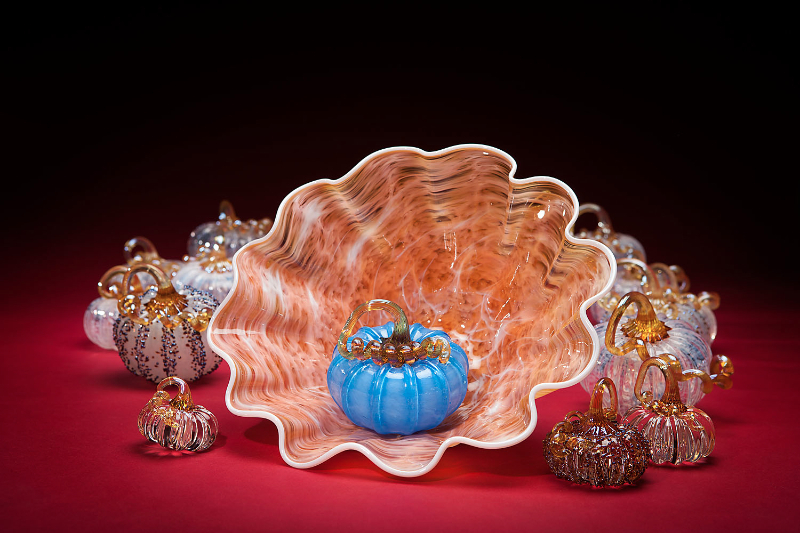 For a truly awe-inspiring gift to turn your special occasion into a spectacular one. 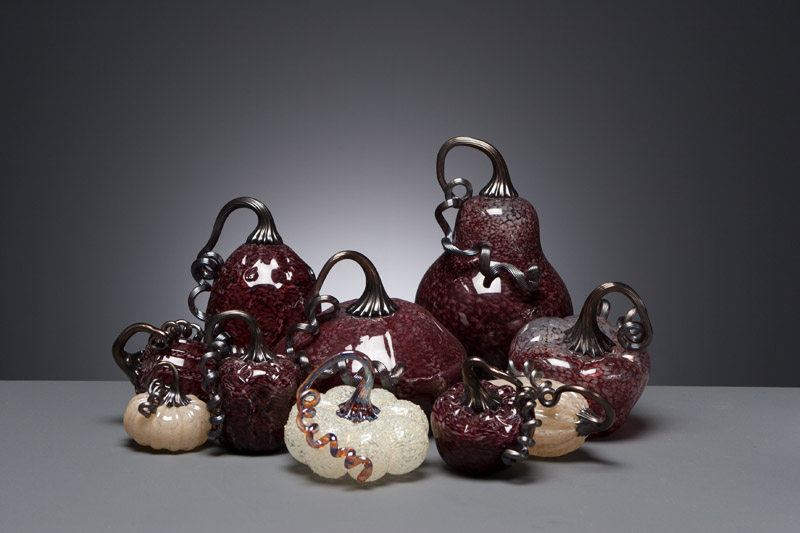 Proceeds continue to benefit local non-profits. 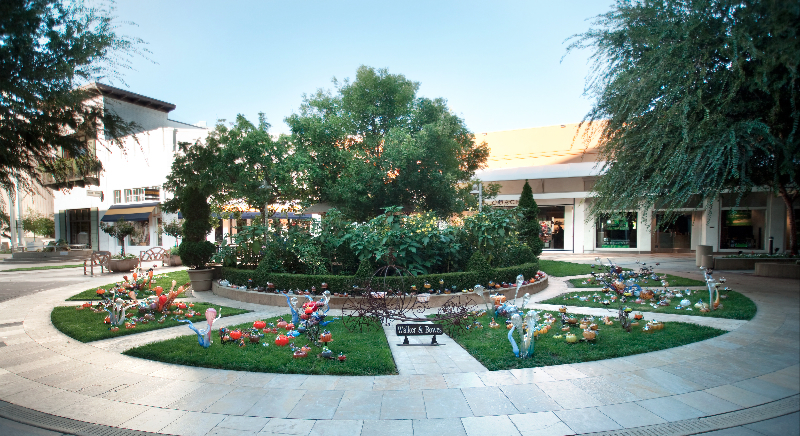 Event Dates September 1st through October 28th at the Stanford Shopping Center Pavilion.